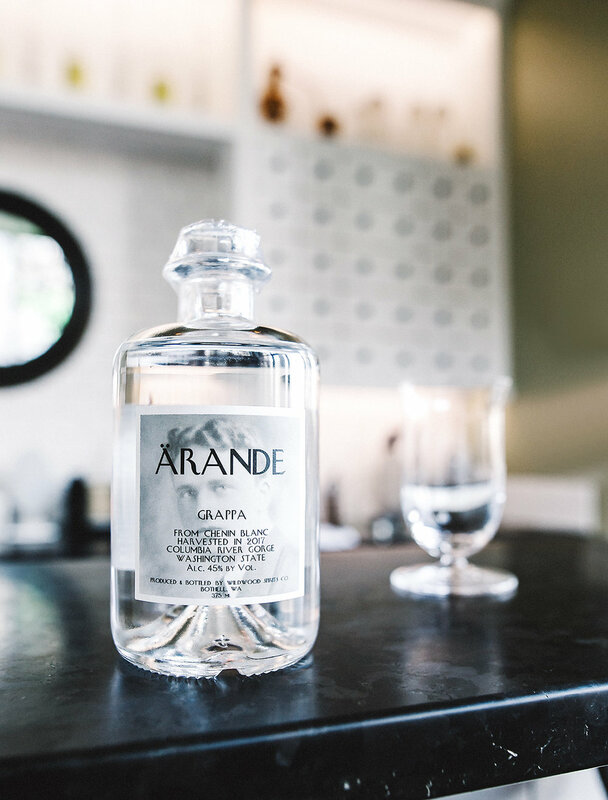 Ärande Grappa Launch | Wildwood Spirits Co.
"It started as 1,000 pounds of Chein Blanc grape pomace, but also contains aromas and flavors of red apple and white flowers. Ärande is Swedish for 'tribute' or 'homage'." When Wildwood Spirits Co. appears on my schedule I am always excited. Their spirits are world class- perfectly congruent with the souls which craft them. For this assignment, I made some photos for the launch of their newest offering. Ärande Grappa started as 1,000 pounds of Chein Blanc grape pomace, and ended up as a delicious homage to a spirit invented by Italian alchemists in the 12th century.